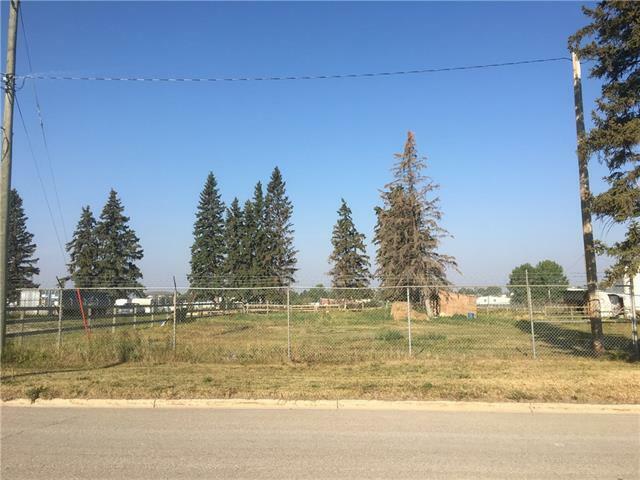 Here's an opportunity to BUY 3.49 acres of partially serviced Industrial Business land in Olds which has long been recognized by developers, investors and entrepreneurs, and settlers alike as an attractive and thriving area to grow. Olds has a recognized trade area population of over 45,000 people driven by both regional service vitality and strong agribusiness performance. 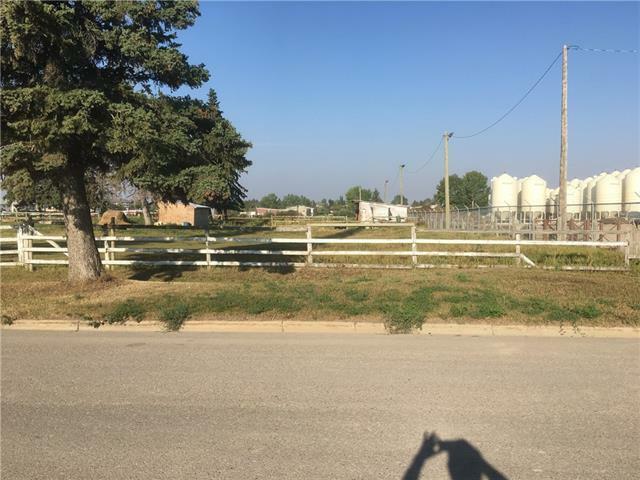 Olds is located adjacent to the Queen Elizabeth II Highway between Red Deer and Calgary, with close access to international airport 45 mins south in Calgary, and smaller regional services in Red Deer. 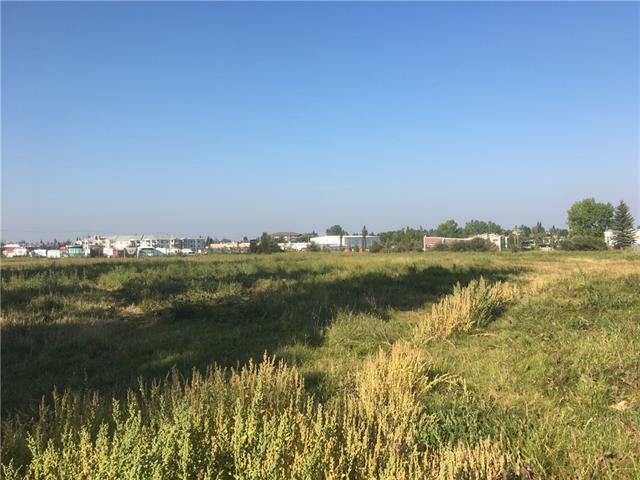 Olds is a community that is poised for growth which is reflected by the annexation of 6 quarters & the Cornerstone development featuring Wal-Mart, Canadian Tire, Sobey's and Tim Horton's among others. Recently Olds has become a Cannabis Hub with the attraction of several Licensed Producers which are expected to generate significant employment numbers. 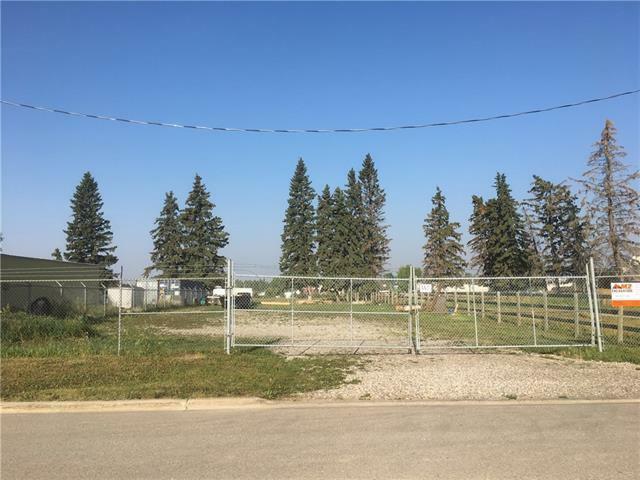 The property is adjacent on the west side to the CP rail line which may be advantageous.